Every country has its own laws and they are implemented due to a reason. Same is the case with the UAE. the implemented laws provide the residents to live their lives in peace and harmony. Complying with the rules and regulations in the UAE is something so valued here. If someone doesn’t do so, he gets punished because what’s a law is a law and there are no ifs and buts in that. UAE labor law exists in the UAE in order to make sure that people working from all over the world must find an environment good enough to let them work and live in a good way. also, the labor law in the UAE makes sure that the employer and the employee handle things in a way a justifiable way. Immigration ban is one of the things immigrants try to stay away from because this is no doubt an unpleasant thing. Note that the immigration ban is different from the travel ban. We know that UAE immigration ban is a bizarre thing but you sure can remove it. A lot of people do not have the idea about it because they do not go into the depth of the matters. So, do not let lack of knowledge harm you in any way and know about labor ban removal. Can you check if you have an immigration ban or not? Immigration ban is imposed on those people who do something that is against the laws and orders of UAE. If someone faces the immigration ban, he will be banned from entering the land or have a residency visa of that land. If an expatriate gets the immigration ban, he will not be allowed to enter the land again or until the ban remains. There can be a number of reasons for immigration bans in the UAE. a person might have a criminal record which may make him face the immigration ban. Federal laws non-compliance and more. People living in UAE can get their immigration ban status easily by contacting the department of immigration. People living outside the UAE can either get the help of a friend or a relative living in the UAE to check for their immigration ban. The documents needed would be Emirates ID (if available), passport copy, authorization letter, etc. if a ban has been imposed on you. 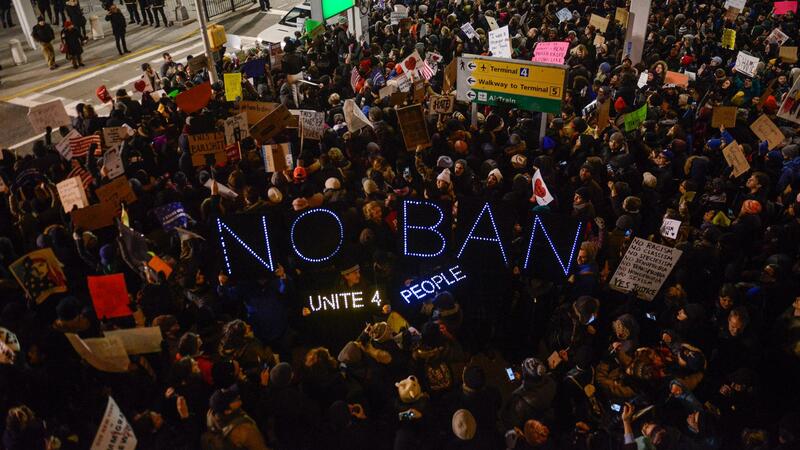 If a person faces any of the above-mentioned cases and gets proved guilty, there are more chances that the immigration ban will not be lifted. However, in some cases an immigration ban put on anyone mistakenly may get removed.it can be removed by hiring a representative. The lawyers in the UAE will help you regarding the situation if you provide him with your supporting documents and a letter regarding the situation. Visit here for more details.